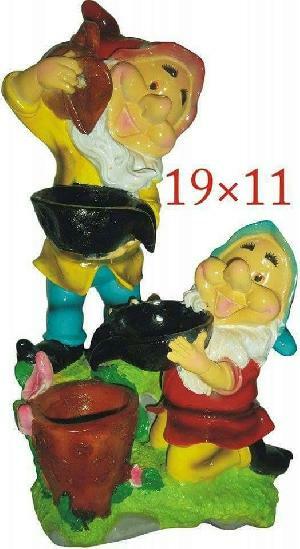 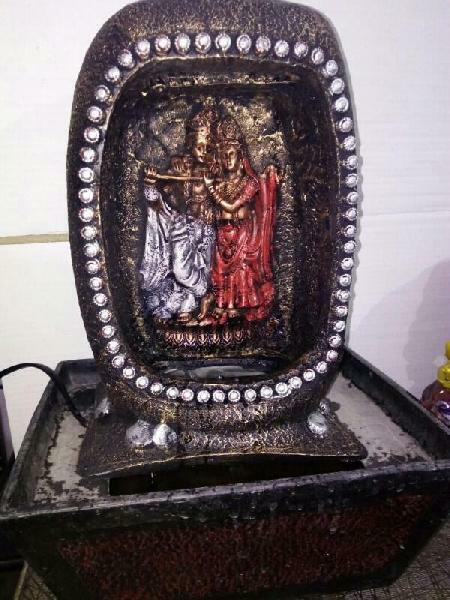 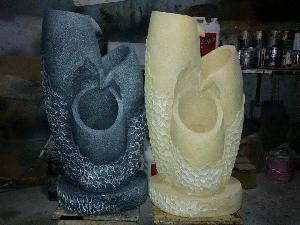 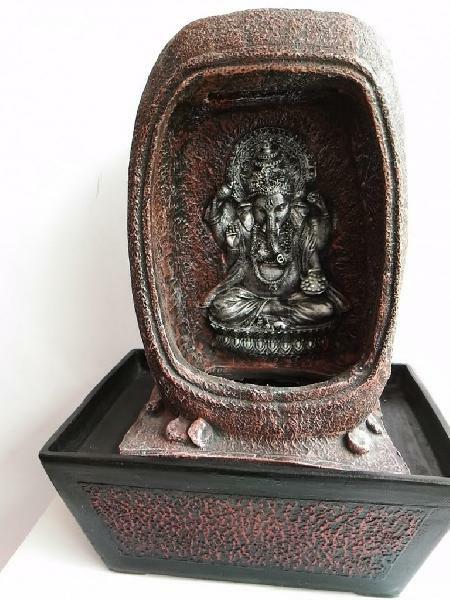 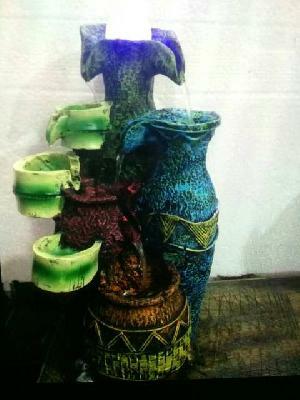 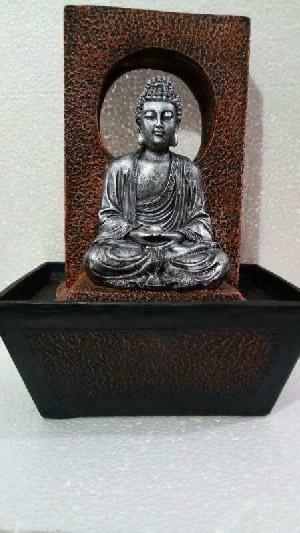 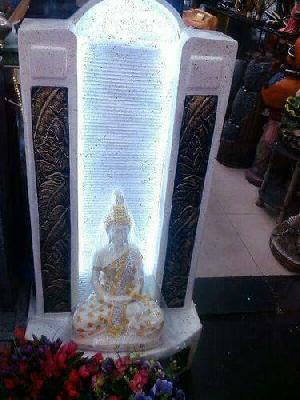 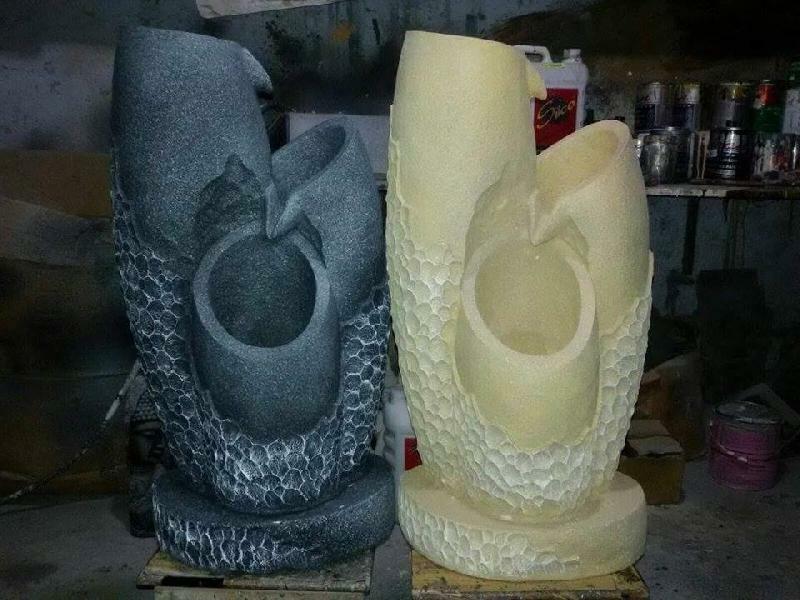 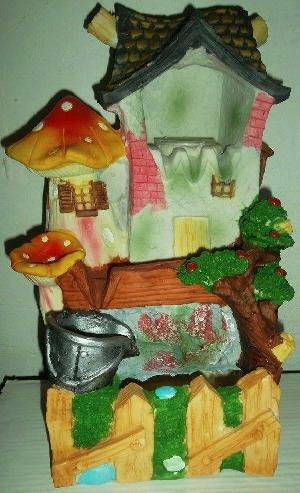 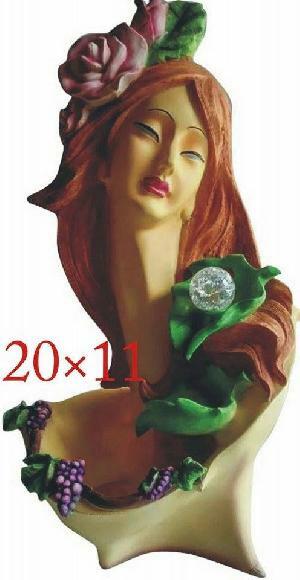 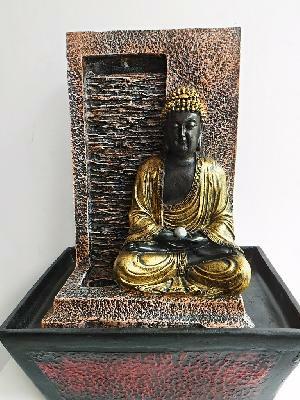 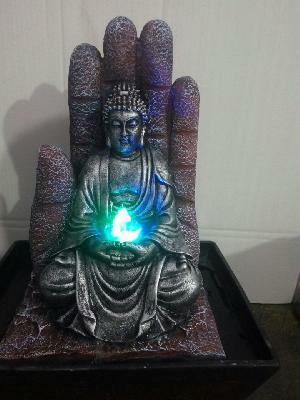 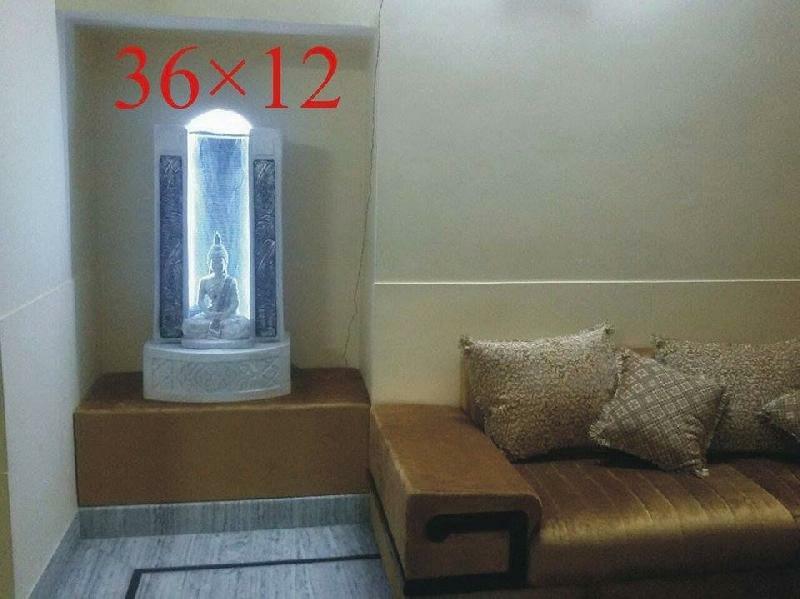 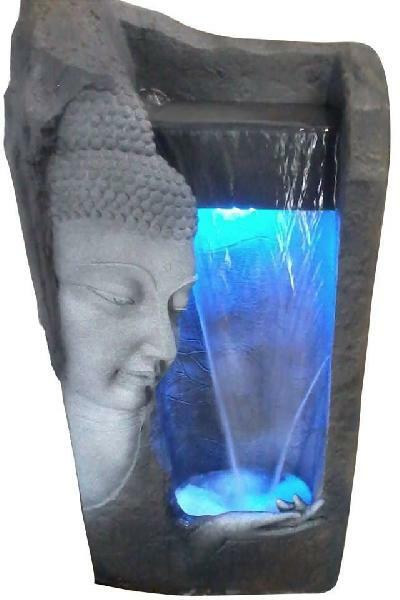 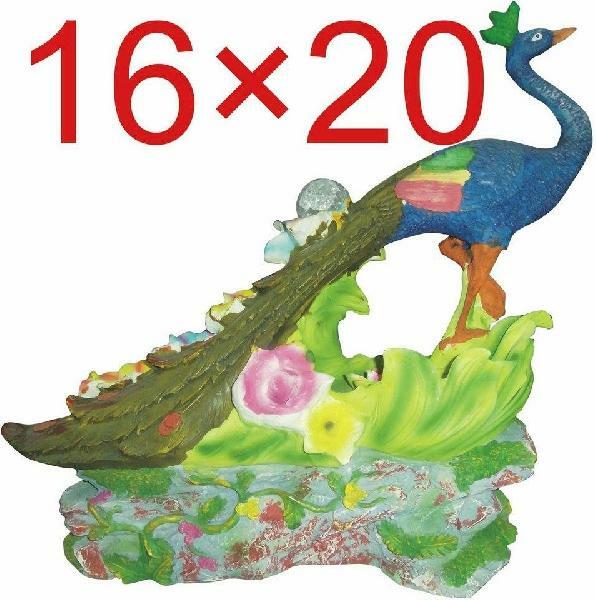 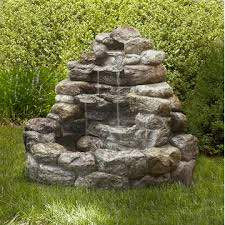 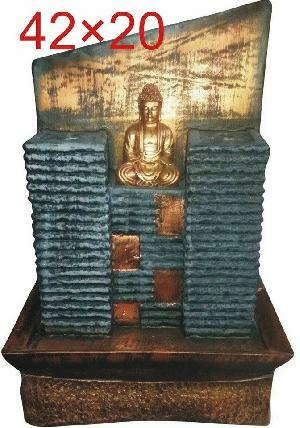 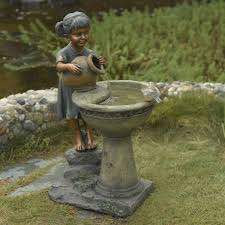 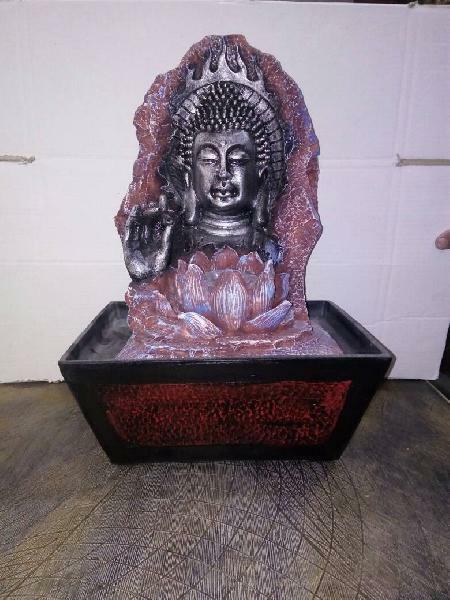 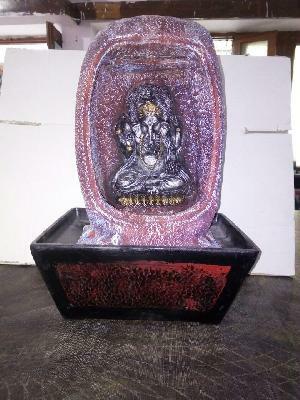 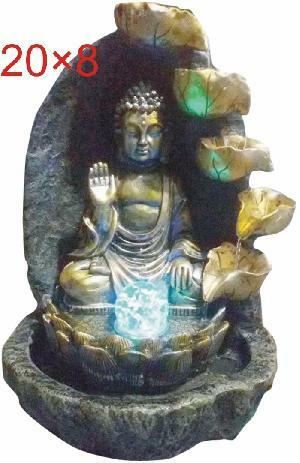 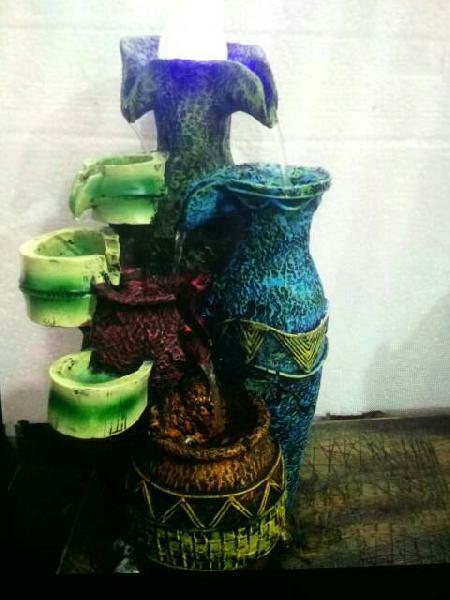 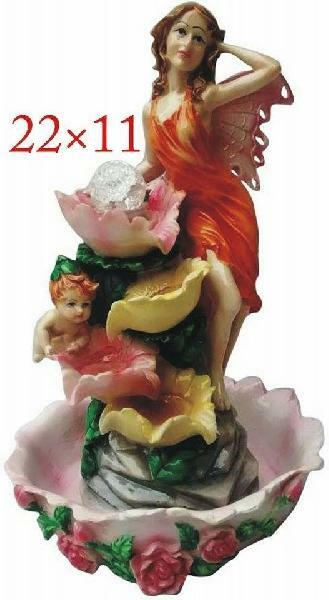 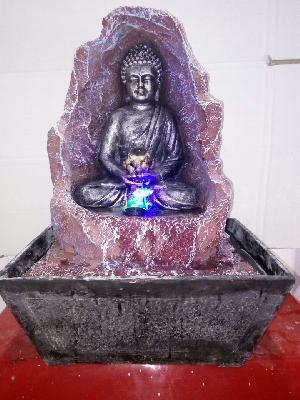 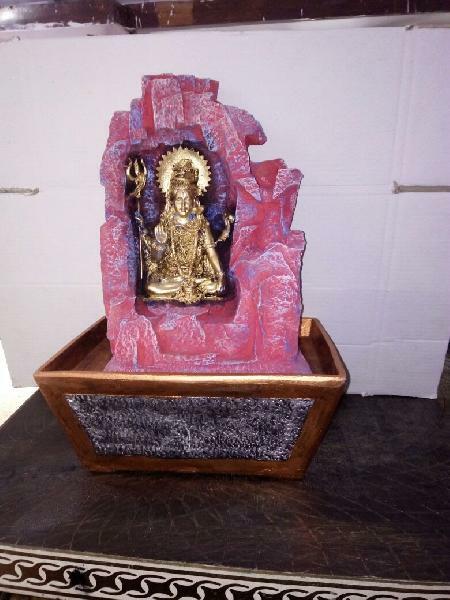 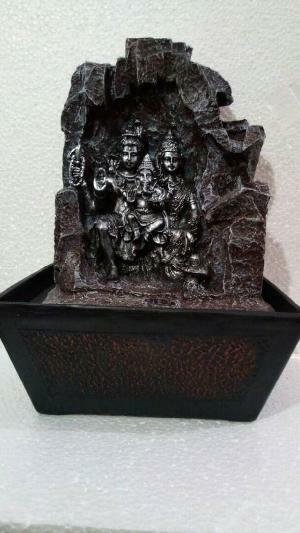 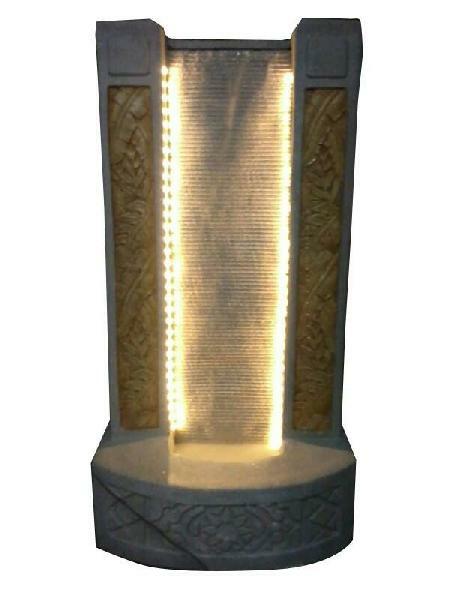 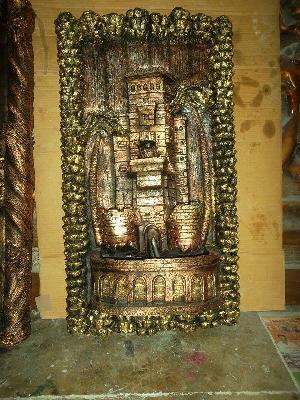 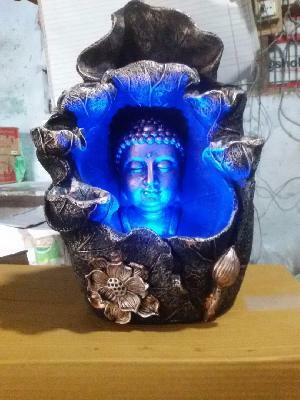 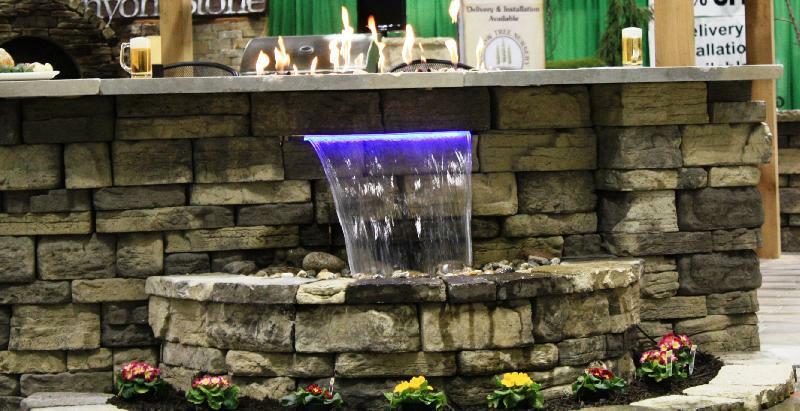 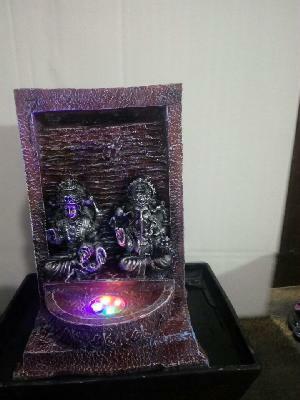 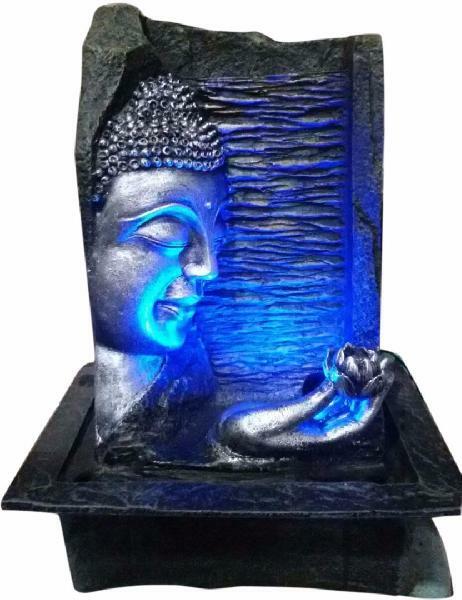 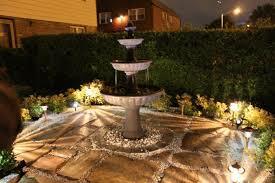 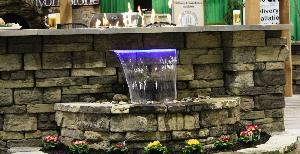 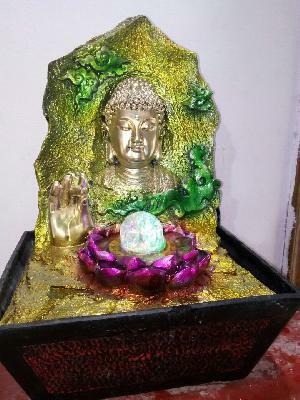 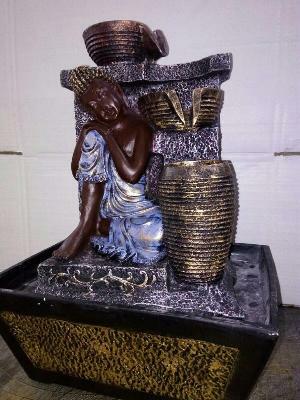 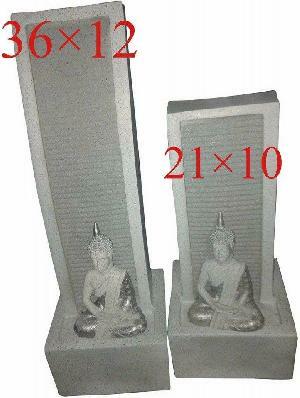 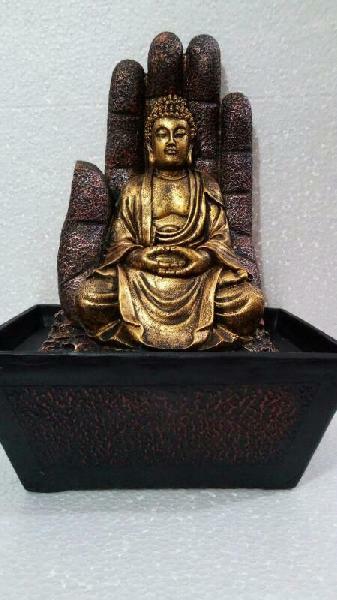 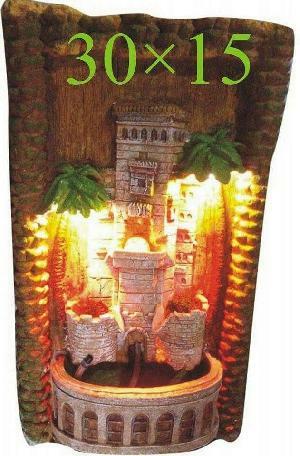 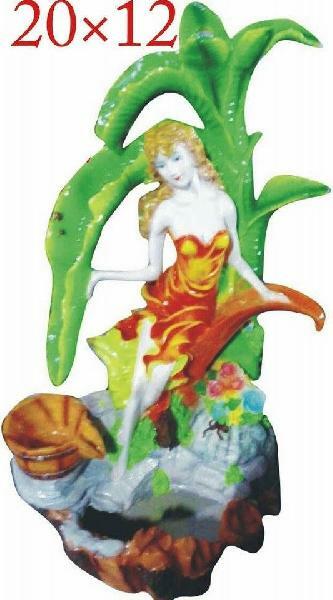 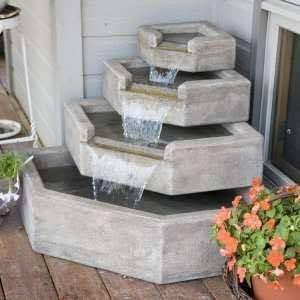 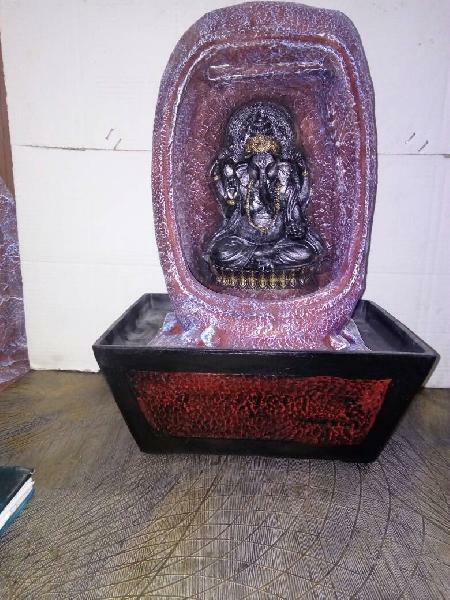 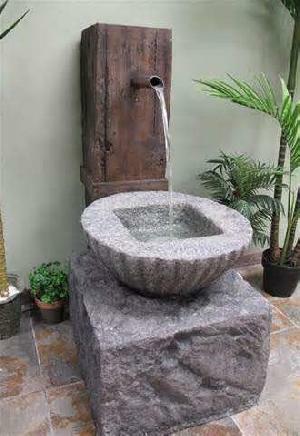 We share a forefront with the famed organizations, supplying superior quality Decorative Fountains at affordable rates. 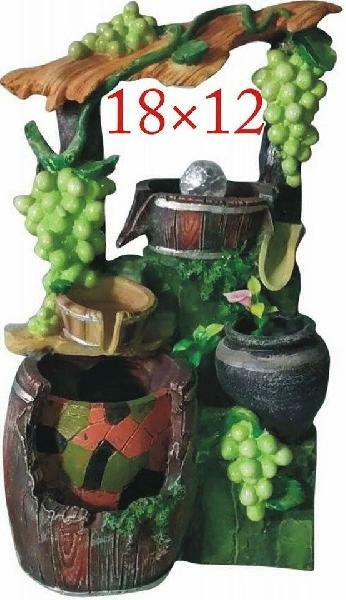 Raw materials are the inputs which are used for the production of the finished goods and thus it becomes essential for us to check the quality of the inputs before procurement. 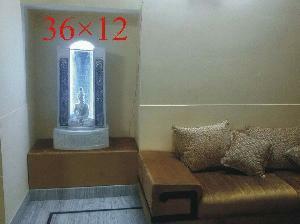 Thus, our experts do the needful. 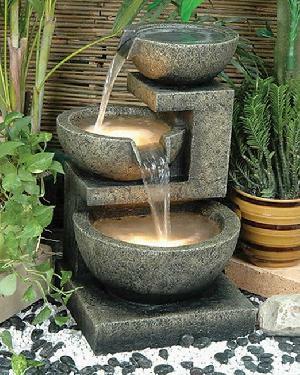 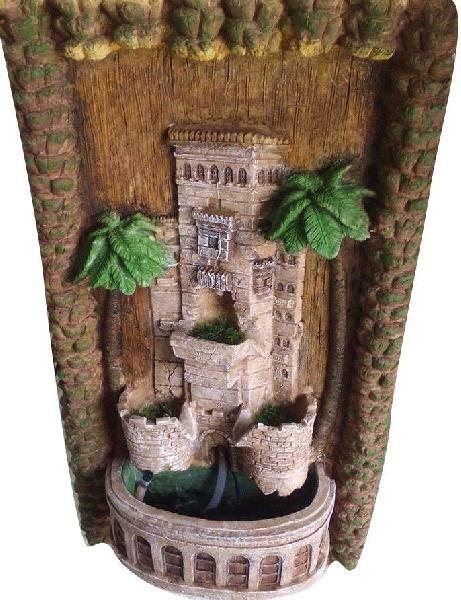 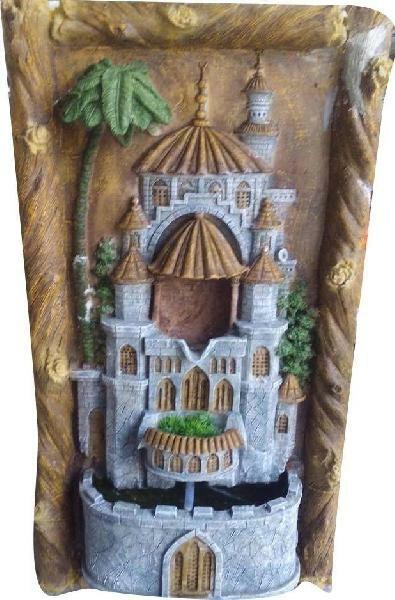 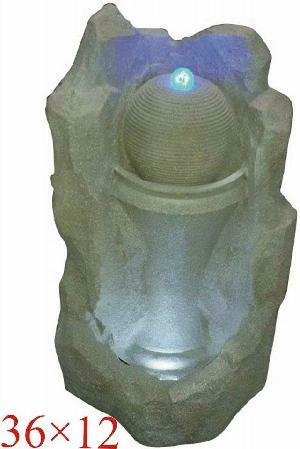 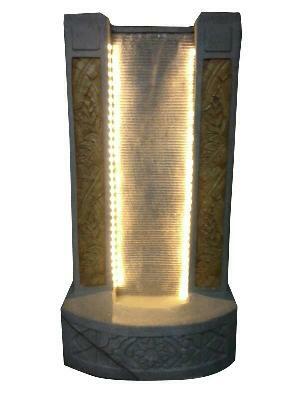 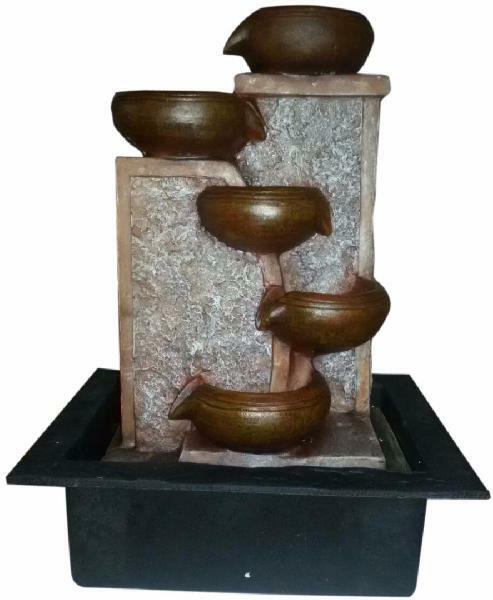 Our Decorative Fountains have a distinct design and are ideal for parks, hotels, resorts, restaurants etc.